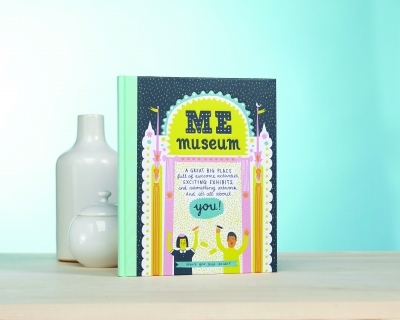 Me Museum is unlike any other museum. Here you can paint portraits of your favorite people, create a secret hideout, and invite friends and family to take a tour. This activity book that will become a treasured keepsake.